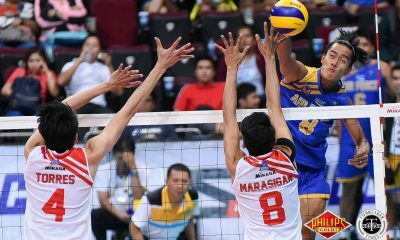 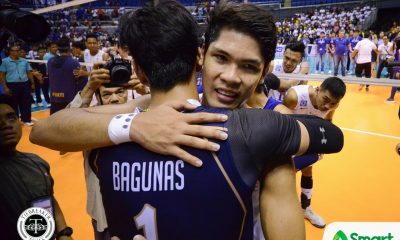 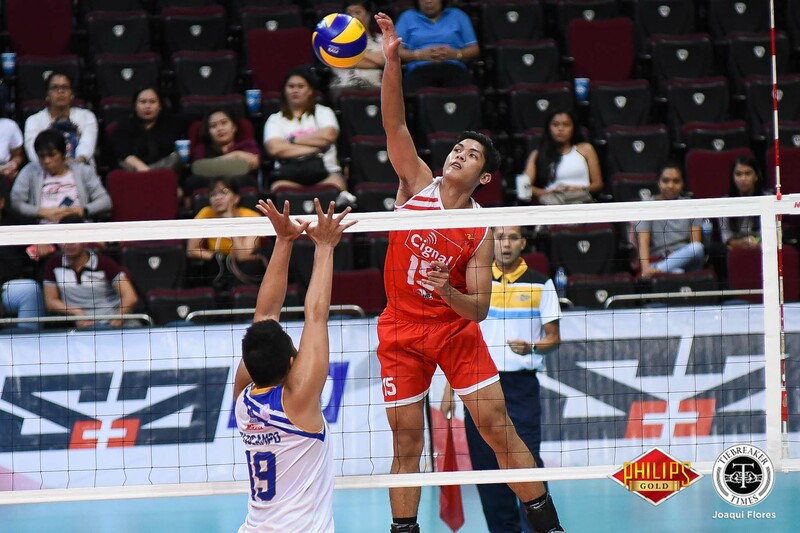 Five-time UAAP Most Valuable Player Marck Espejo officially became the first Filipino to play in the Japan V-Premier League on Saturday, but his Oita Miyoshi Weisse Adler fell short against the Toray Arrows, 18-25, 20-25, 19-25. 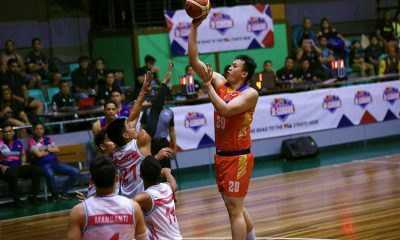 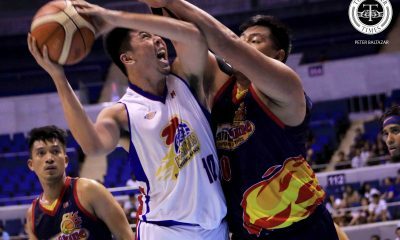 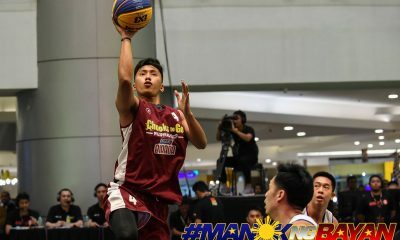 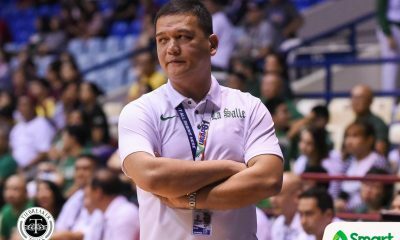 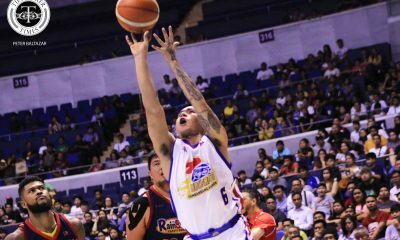 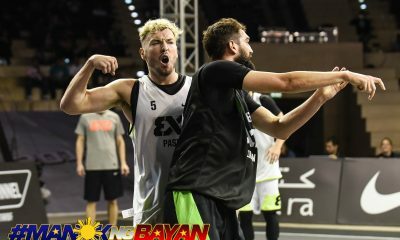 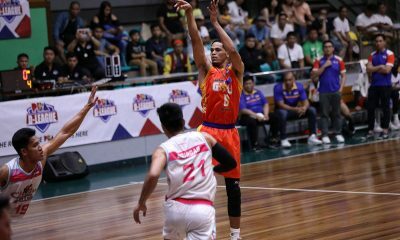 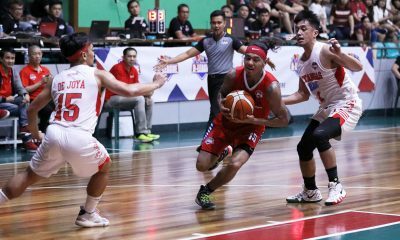 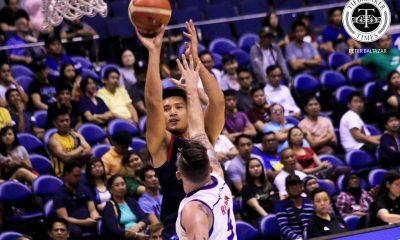 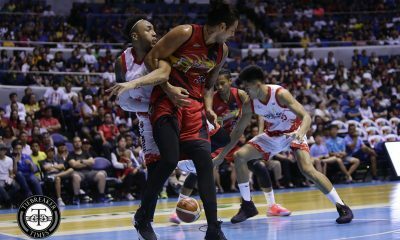 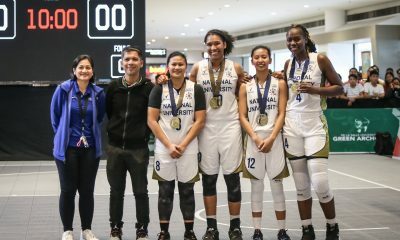 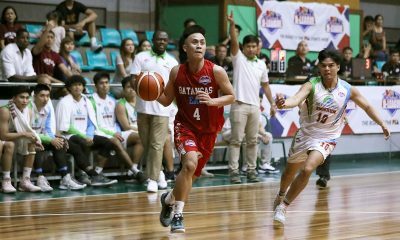 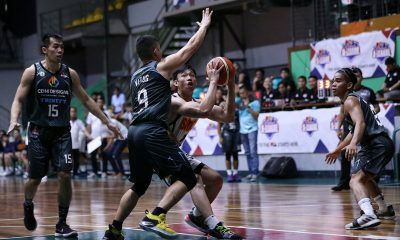 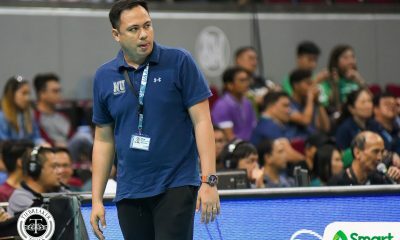 The former Ateneo de Manila University Blue Eagle tallied 16 points in the loss, scoring from anywhere on the court and displaying his all-around game. 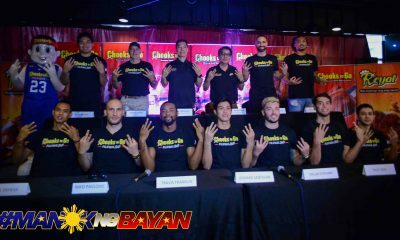 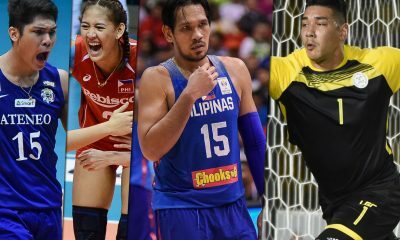 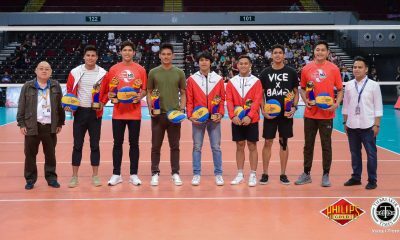 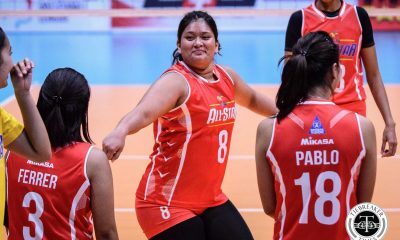 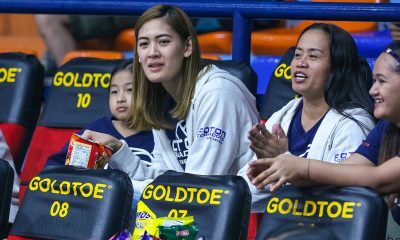 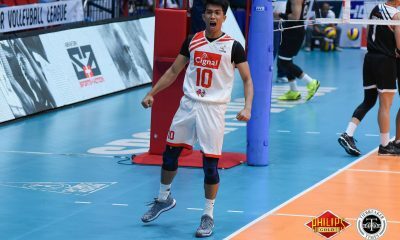 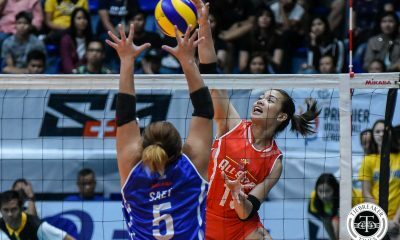 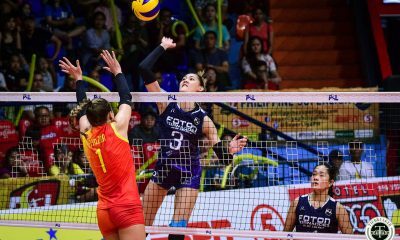 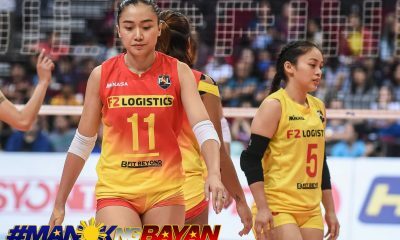 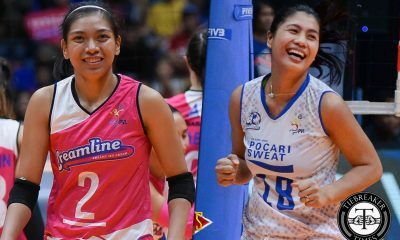 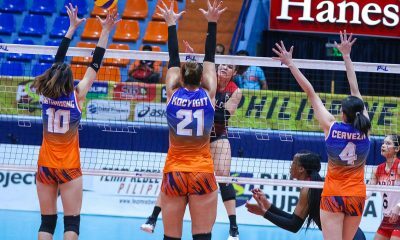 Espejo, a former player of the Cignal HD Spikers, was signed by the Japanese squad back in May, 2018. 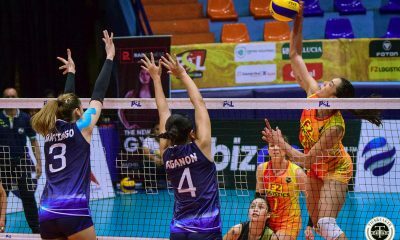 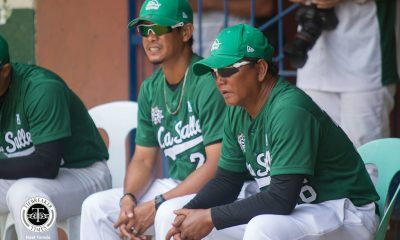 Oita Miyoshi continue their campaign on Sunday against the Nagano Tridents.